It’s almost inevitable that when you visit New Orleans, you’ll encounter a festival, whether by choice or by chance. Festival culture is an integral part of what makes New Orleans so special. We’ve got music fests (ESSENCE, anyone?). We’ve got history fests (WWII Air, Sea, & Land Fest is put on by the #2 museum in the world). And of course, we’ve got food fests. 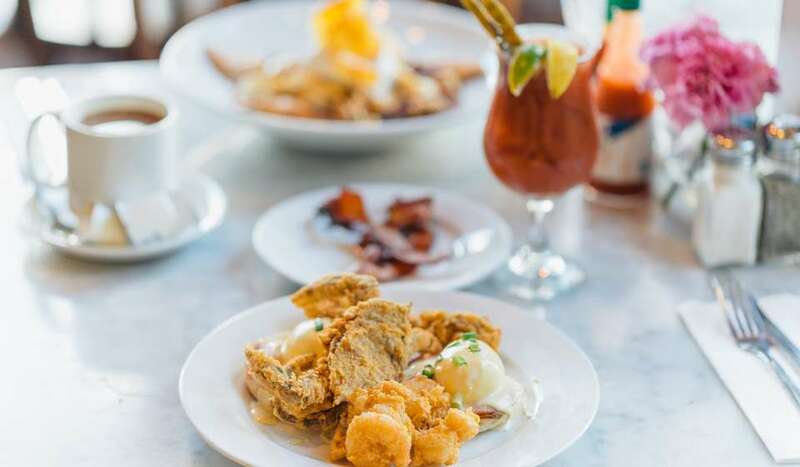 While the rest of the world starts the new year in recovery from holiday indulgences, New Orleans keeps the party going. Mardi Gras season begins on Twelfth Night (January 6), and with Carnival comes the beloved king cake. Of course, there’s a festival to celebrate the many varieties of king cakes that chefs have created over the years. Our top pick? Food Drunk’s King Cake Burger. 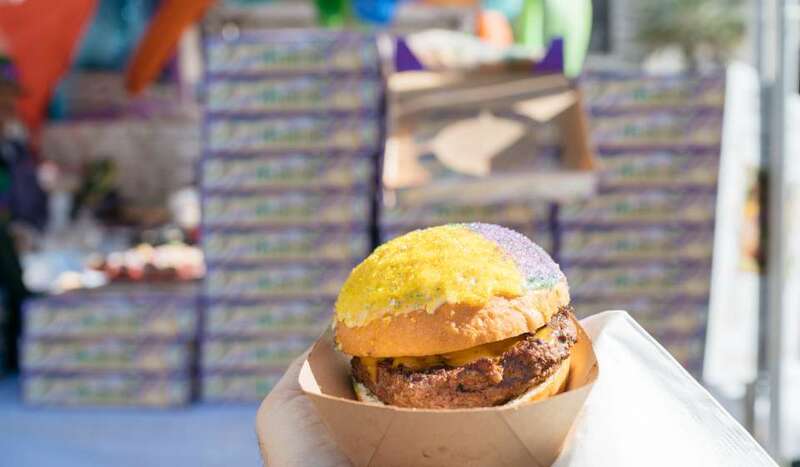 Yup - a cheeseburger with a king cake bun. Some visitors are surprised to hear about New Orleans’ thriving Vietnamese population. Tet Fest, or Vietnamese New Year, is one of the biggest celebrations of Vietnamese culture in NOLA, with dragon dances, carnival games, and more. It’s hard to choose just one meal at Tet Fest, so we’ll leave you with this. 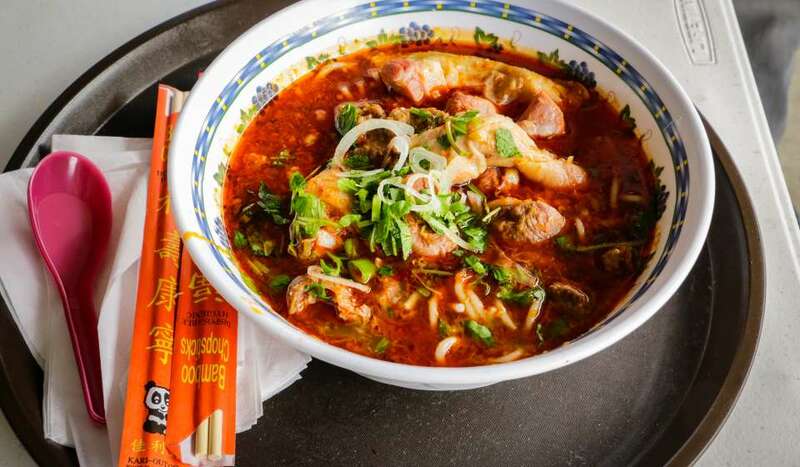 Go for great, authentic Vietnamese food, and maybe try a banh mi po-boy. 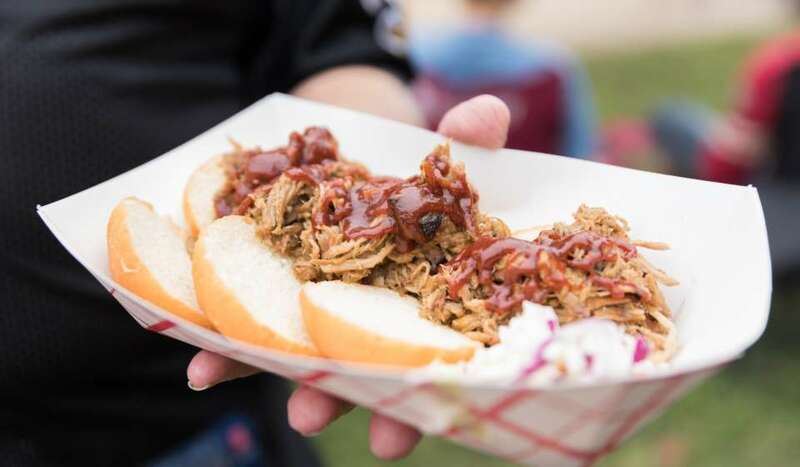 Hogs for the Cause is a favorite of many festival-goers. It’s a barbecue competition and a fundraiser for children fighting pediatric brain cancer, and there’s always great local beer and a live music lineup. Come for innovative and indulgent takes on BBQ dishes, like these pulled pork fries. This free festival celebrates all things French Quarter, so you know food options will be plentiful. 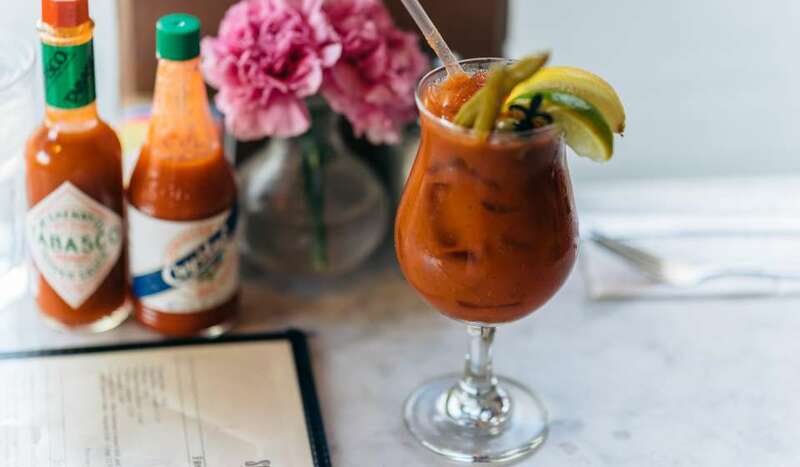 In between checking out the live music stages scattered throughout the neighborhood, we recommend you pick up a crawfish crepe or a fried shrimp & bacon po-boy for some fuel to keep you festin’ all day long. 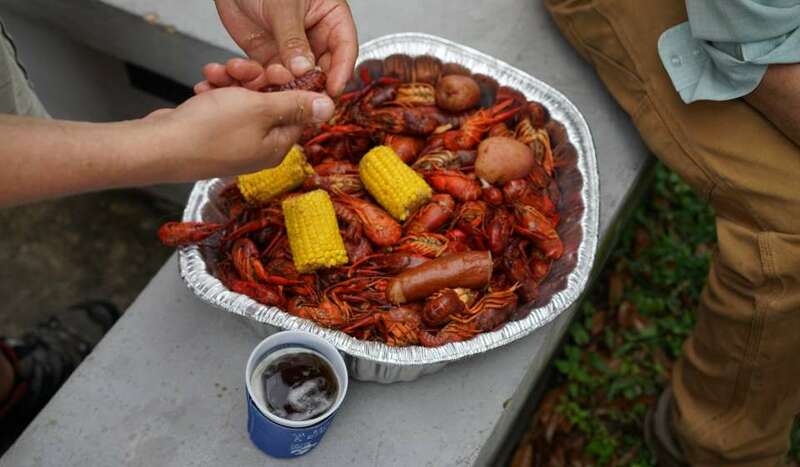 Or you can stop by the Old U.S. Mint for freshly boiled crawfish and beer. Oh, Jazz Fest. You never let us down. 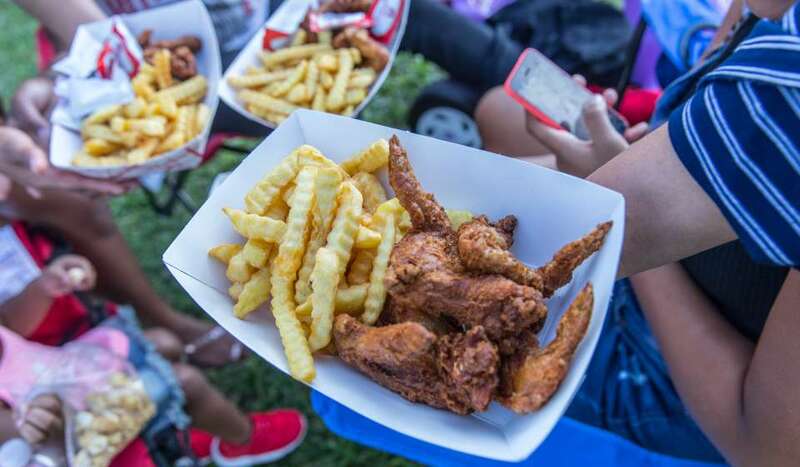 Every year, we don’t just come for killer lineups and local stages: we come for our favorite fest food, some of which we can only get once a year. 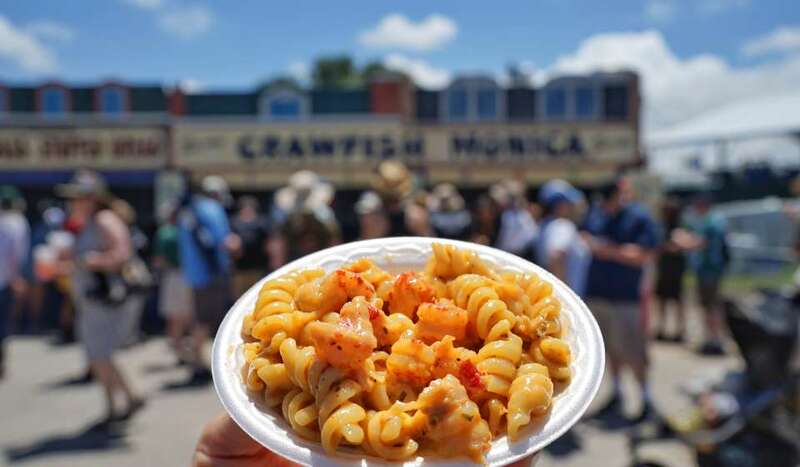 And we can’t mention Jazz Fest fest food without mentioning Crawfish Monica, the most decadent of crawfish pasta dishes. Have it with a side of crawfish bread. And maybe a mango freeze for dessert? NOLA really knows how to do oysters. Raw, baked, fried. In a po-boy, on a salad. Every June, there’s a free oyster festival in Woldenberg Park where you can have oysters alllll the ways. Be sure to try charbroiled oysters, and if you’re feeling super adventurous, go for the BBQ oyster po-boy. 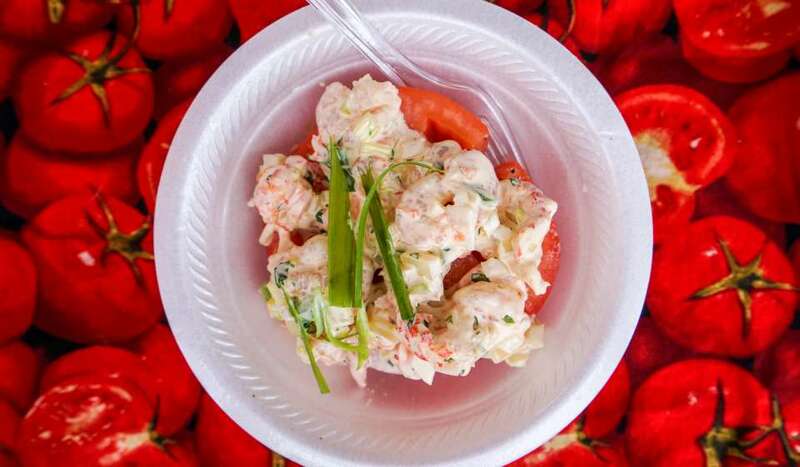 June kicks off Creole tomato season. What better way to celebrate newly ripened tomatoes than a festival? The usual fest favorites are present at the French Market: live music, cooking demos, and kids’ activities. But the food vendors don’t just prepare their regular recipes. Every recipe incorporates Creole tomatoes in some way. Take our advice and go for the crawfish & shrimp stuffed Creole tomato. This 2-day fest honors a beloved Southern dish: fried chicken. There are cooking demos, music stages, and tons of kid-friendly activities. Most importantly, there’s a fried chicken tenders eating contest and a best fried chicken contest. Over thirty vendors will be present. We’re recommending the classic fried chicken tenders with a side of french fries for this fest, but you really won’t go wrong with any selection here. In a Gulf Coast city like NOLA, it’d be quite a shame to miss a seafood festival. Louisiana Seafood Festival is a local favorite, whether you love shrimp, crab, lobster, crawfish… or some combination of all of those. Miss Linda the Yakamein Lady makes a mean crabmeat and shrimp dressing atop fried eggplant. 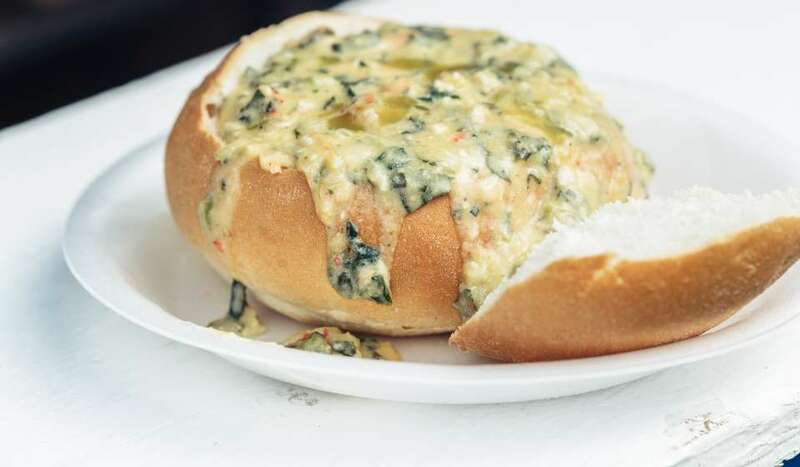 There’s also a spinach and crawfish boat on leidenheimer bread. See you there. Everybody knows Café du Monde’s powdered sugar-covered French dessert. It’s a must-have in New Orleans. 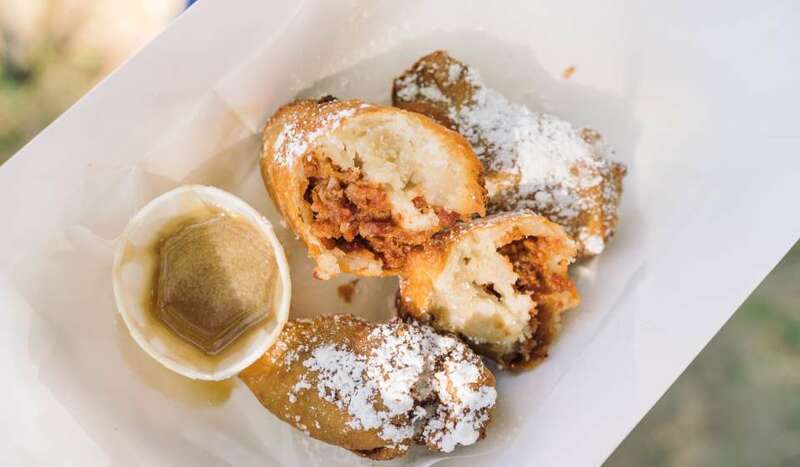 But have you heard of a bacon beignet? Didn’t think so. Beignet Fest brings chefs together to celebrate our favorite pastry in all forms: from super sweet to savory. Get the bacon praline beignet for your savory meal, and top it off with a sugary beignet for dessert. Blues music is best accompanied by barbecue. 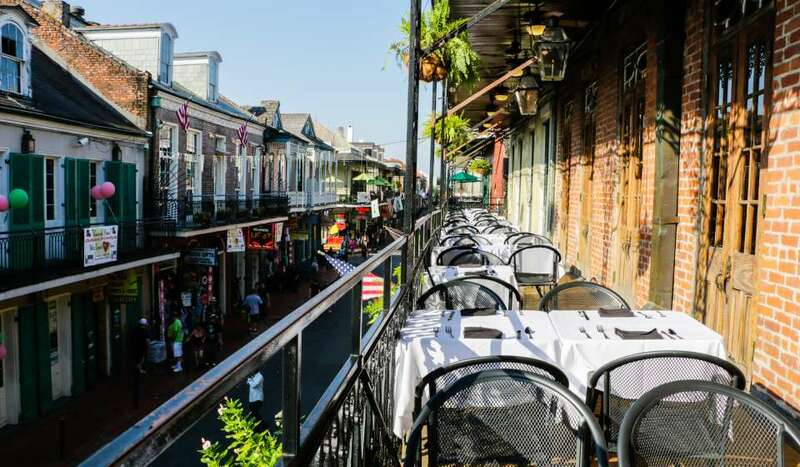 If you’ve got a BBQ-loving friend (we all do), book a trip to NOLA for this festival. Show them a picture of a barbecue burger if they need a little convincing. 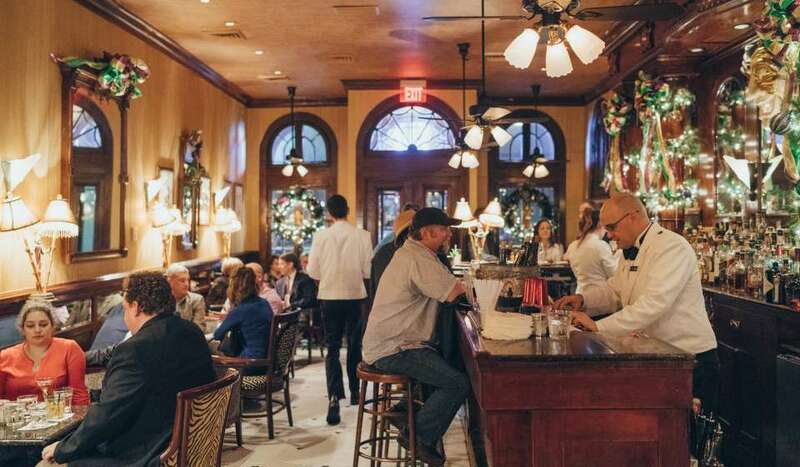 Once a year, folks flock Uptown to charming Oak Street as it transforms into po-boy heaven. 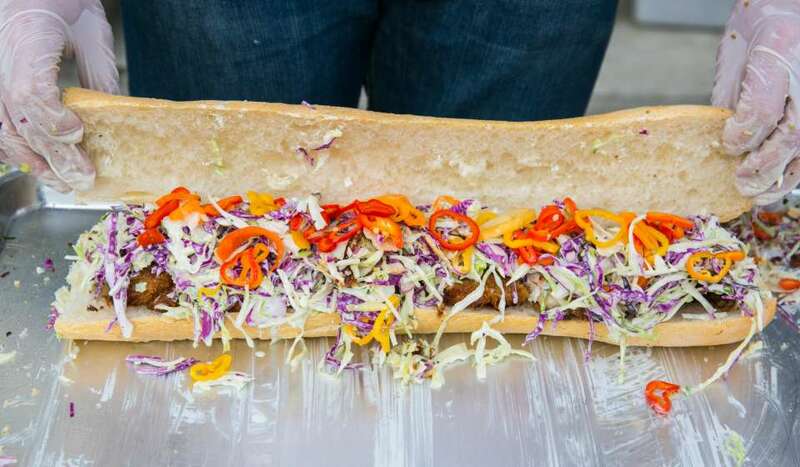 Vendors and chefs from all around town will prepare traditional po-boys, and might even put their on twist on it. 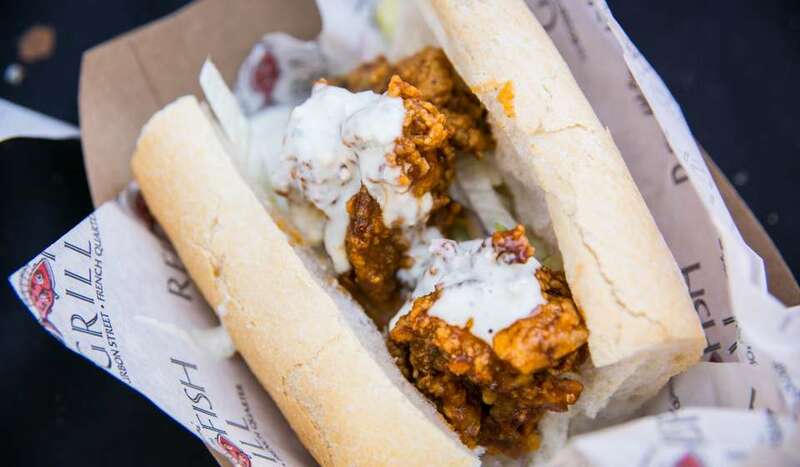 Just remember to get your po-boy dressed. 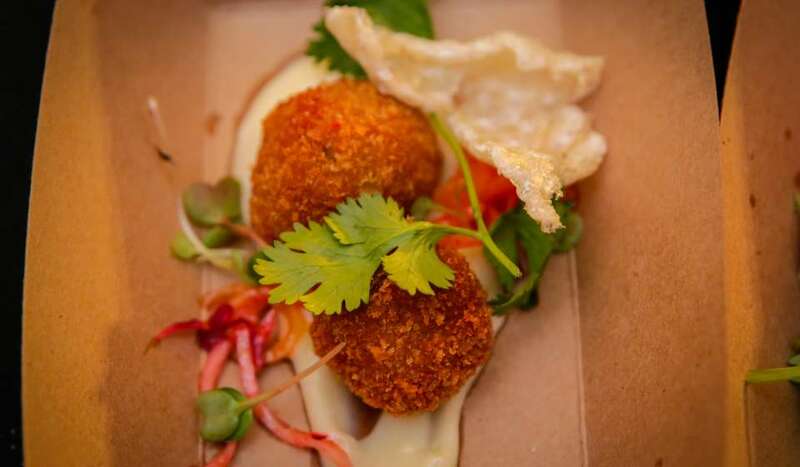 Emeril Lagasse’s Boudin, Bourbon, & Beer is truly a stand-out fall food fest. It takes over Champions Square downtown, and we mean it. The entire space is filled with food booths from every New Orleans chef you can think of, plus bars stationed all around the festival serve up craft cocktails, and you guessed it - bourbon and beer. There’s no one meal to get here, as everything is in sample size. Try ‘em all. There’s nowhere in New Orleans quite like Treme. It’s a beautiful neighborhood just outside the French Quarter, and is the oldest historically African-American neighborhood in the country. And if there’s one thing that born-and-bred New Orleanians know how to do, it is celebrate their culture. Treme Creole Gumbo Fest does just. 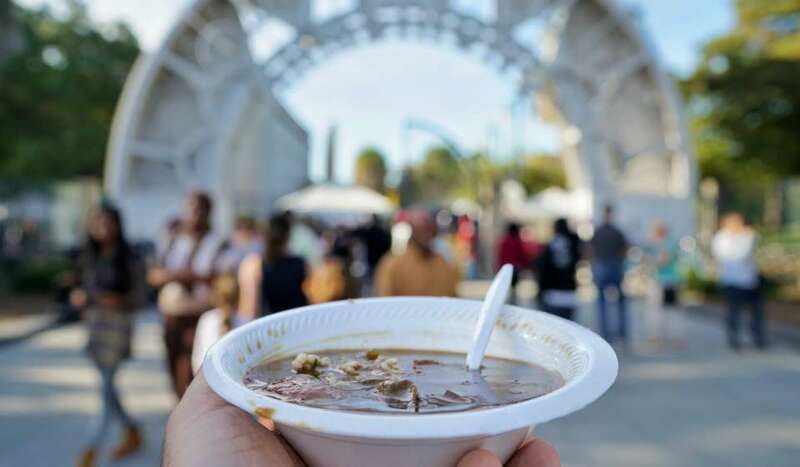 We recommend the chicken and sausage gumbo, although it’s hard to have a gumbo you won’t rave about from this festival. 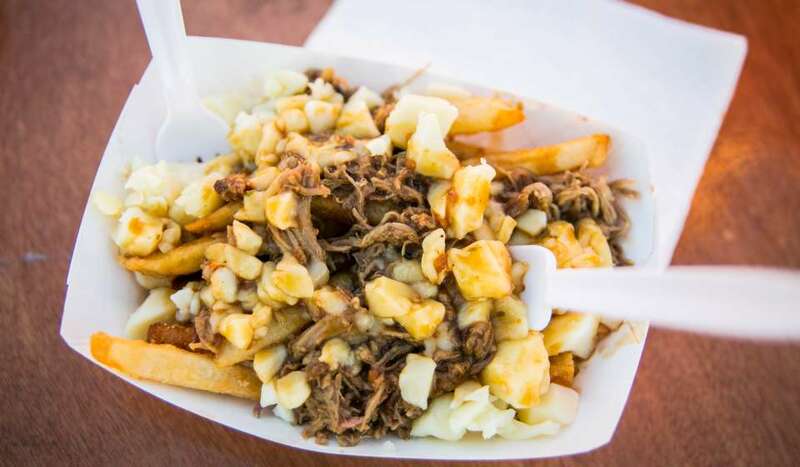 There you have it - our roundup of the best fest foods. If you’re a die-hard fest goer, a die-hard foodie, or both, let this list be your fest food bucket list. Gotta try them all.